I was given my clinical aromatherapy consultation asa a gift and had no idea what to expect and didn’t kow what a unique and interesting experience I was about to have. It was truly relaxing and also fascinating to hear about the different properties of the oils and how they can assist in healing of the mind and body. 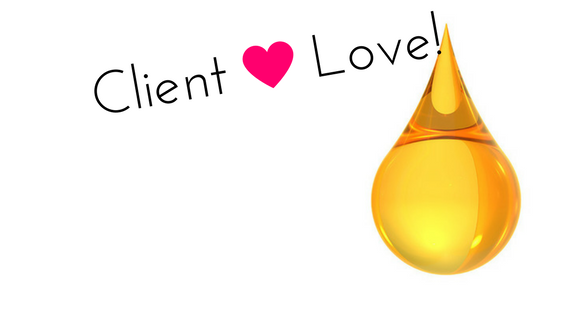 I was guided through a process of choosing specific oils which were then blended to provide me with my own beautiful oil combination. This makes for an unusual and lovely gift for someone or a special indulgence for one’s self. I shall go again.I felt it to be very beneficial. It was truly uplifting. Hi Angela, Thank you for your session yesterday at u3a. really enjoyed it and learned a lot. I spent the rest of the day indulging in rose geranium essential oil. I can’t wait for our next session! Thanks again. Angela at Scent Of Life runs incredible workshops. Her knowledge and expertise are impeccable. 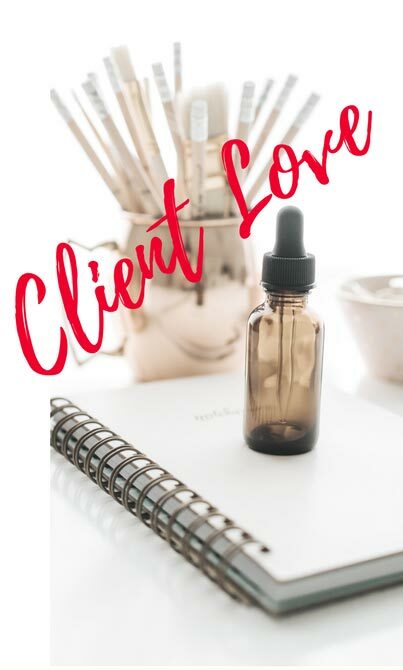 No matter whether you are looking to create your own beautiful fragrance or need some healing, Angela can make sure that you choose the essential oils blend that suits all your needs. Alternative therapies can be very hit and miss for me, and I was slightly trepidatious when I was gifted a session with Angela. She was brilliant. I felt immediately at ease, and not threatened by any lack of knowledge or experience with aromatherapy, or indeed alternative therapies in general. Angela helped me express myself, and to pinpoint what I was looking for – both in the short and long term. Testing the different oils was fun and illuminating, and post the treatment part of the session I left floating on a cloud. Moreover, Angela was incredibly generous, going above and beyond in terms of time and follow up advice, and I am extremely grateful to her for an amazing experience that is continuing to benefit my life. What can i say? Words can do no justice to the total peace and calm that Angela brought to my life this afternoon. I didn’t even go to her for a treatment, however, she intuitively felt that a ‘gentle touch’ treatment would do me a world of good, and she was right! Just like that i was reconnected with my real self; back in my truth, and feeling invincible. Do yourself a favour and book in with this angel on earth! Thank you, Angela. I have been suffering from dermatitis more than a year and Angela mixed aroma oil for me. it works very well and smells very nice as well. I often ask her help when I need it and always get good result, her aroma oil is therapeutic and I love her Neuro Auricular Technic treatment , It’s absolutely divine! !